Wow, make up your own mind on what the video is trying to say. A history of Germany of some sorts it is. Ten years after 'Liebe Ist Für Alle Da", finally, finally a new song by Rammstein. 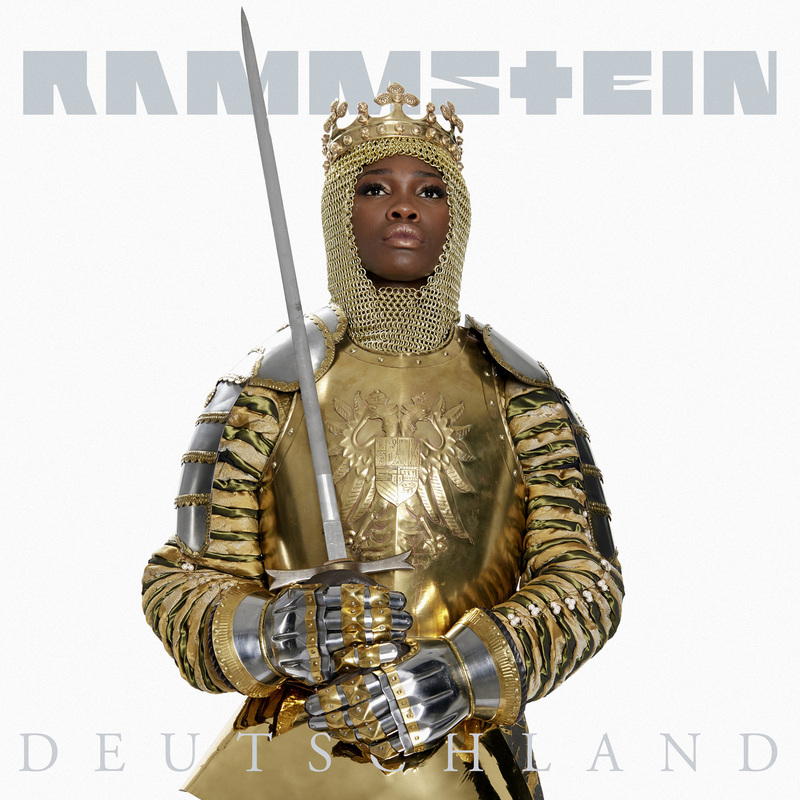 Deutschland in combination with the video is mindblowing and that is exactly the effect German industrial-metal-shockrockers Rammstein must have been looking for. Were Back, in capitols and giant lettering. This song holds all things Rammstein is good at and why I like the band. So it sounds familiar, perhaps even a little too familiar. The video takes all that away. The combination, like I already wrote, is mindblowing. The music does the rest. Whatever people say, this is a fantastic video, superbly made and not a single cent left out of the budget. Nothing has been left to chance. This is 'Thriller', 'Blue Jean', material. A movie around a song. A confusing movie, a perturbing movie, a great movie. 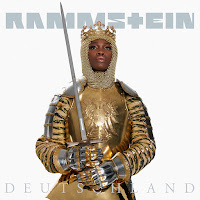 Yes, all, it is Rammstein. Larger than life, larger than anything. What else do you expect? The album called Rammstein follows on 17 May. I can't wait.